Yesterday I returned from a 22-hour mileage run on United Airlines’ P.S. service from SFO-JFK. The trip report is here. Lots of pictures of planes, especially some of jetBlue just for Michael, Patrick, and Bill. It was a good trip, getting to experience some of United’s best service. It also was an inexpensive way for me to maintain my 1K Mileage Plus status. Back in San Francisco today, I’m going to try to catch up on some of my movies. I watched Wong Kar Wai’s 2046 after arriving back in SFO. It was a visually beautiful film, DP’d by Christopher Doyle. I’ll also try to meet up with Anita and with Paul, so it should be a busy day. 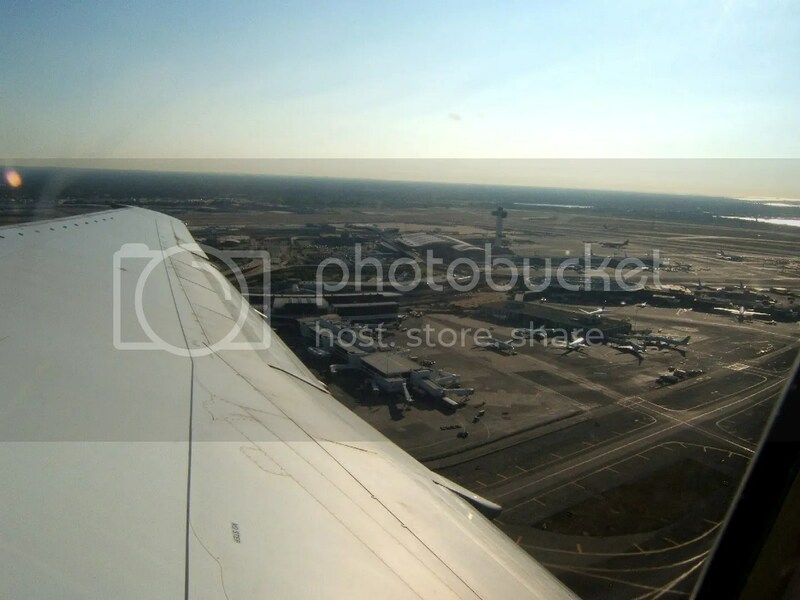 This entry was posted in Aviation, Travel and tagged aviation, JFK, mileage, mileagerun, PS, SFO, travel, United by christao408. Bookmark the permalink.